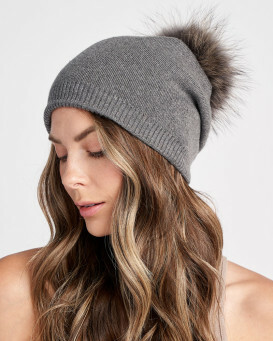 Accent your favorite cap with these Interchangeable Finn Raccoon Pom Poms. Genuine Finn Raccoon Fur is long and fluffy to add color to any ensemble. A press stud snap on each piece is a great accent to your look. The whirlwind of multi colors are interchangeable and stylish. These fantastic accessories can be worn with anything! 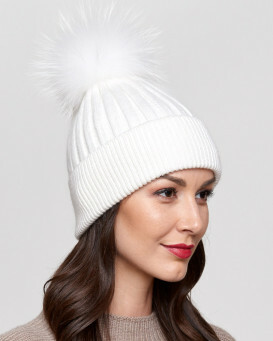 Picture donning these pom poms stop your beanie or cap of choice and pair it with any outfit for a splash of color and style. This exquisite design makes a great present for a special occasion that is guaranteed to turn heads. "I like it very much. 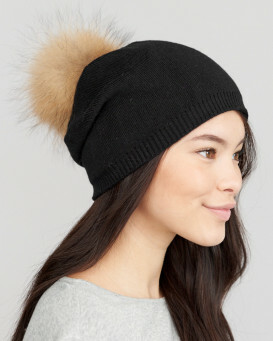 Thank you"
"Quality of the fur Pom is great! Easy to use. Snaps on hat & stays secure! Price is also great, compared to others I have seen in stores! Definitely would purchase from again! Thank you!" "Great idea, perfect for windy winter days. I bought the multi coloured one to match the similar cowl type neck scarf I had last year, and bought 3 knitted hats to have infinite variety with changing the bobbles around. Fast delivery to uk, great service." "The pom poms are the best and I’m so pleased I ordered them. Also, shipped very quickly and received them in a week. Great products and service." 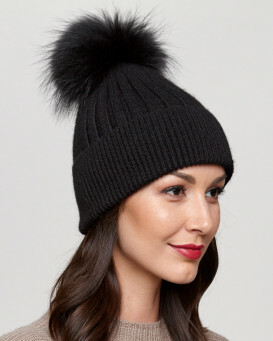 "Fabulous addition to Kinley Hat, substantial Pom Pom it's easy to change with popper fastenings & allows you to change it with whatever your wearing you get two hats for the price of one. Excellent Customer Service, Quick Delivery." "Perfect pom pom . I love it!" "I am very happy with the interchangeable Poms. I use them on a black/red rib knit beanie Hat that I wear with two different winter coats. 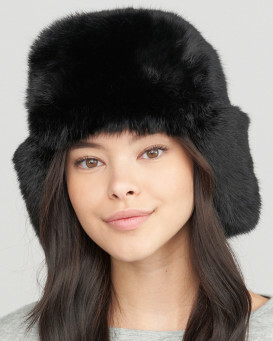 They are easy to snap off and off and the fur is beautiful, the colors are vibrant and pair nicely with my coats."